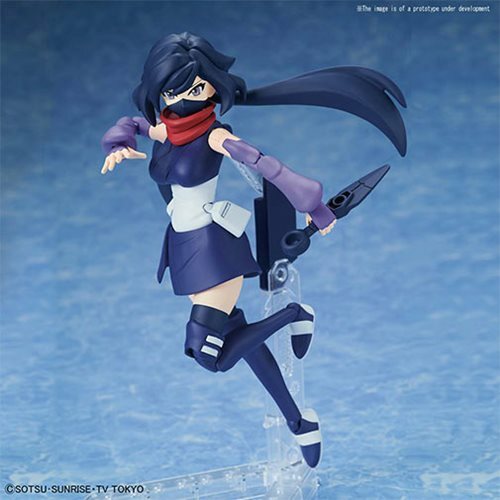 Ayame one of the female characters from Gundam Build Divers joins the Figure-rise Standard lineup of model kits! 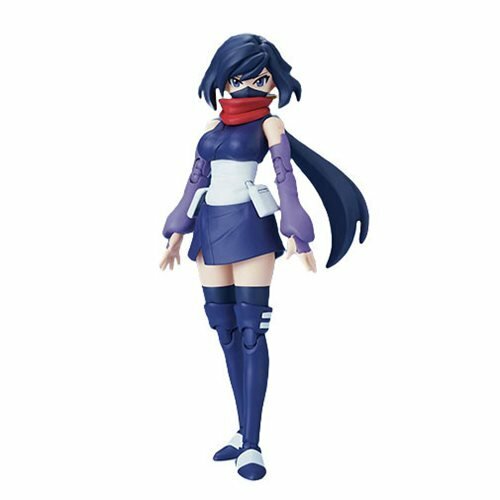 Her ninja costume allows for expressive poses and includes 2x kunai! 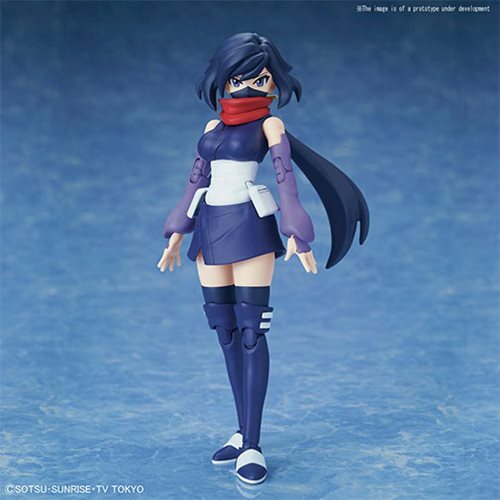 The Gundam Build Divers #28 Diver Ayame Figure-rise Standard Model Kit includes 3x facial expressions that you can swap out with her primary masked form. 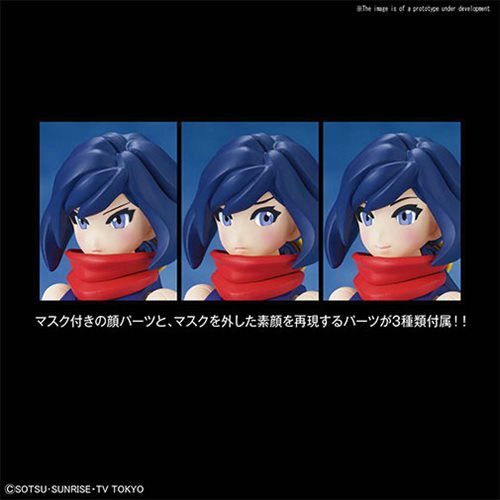 The model kit also includes a stand, 16x runner, stickers, water slides, and instruction manual. Measures about 5-inches tall. Ages 15 and up.